Get better circulation from the comfort of your chair! Wimbledon starts this week so why not sit back, enjoy the coverage and improve your circulation at the same time? Improve your circulation from the comfort of your chair! Wimbledon starts this week so why not sit back, enjoy the coverage and improve your circulation at the same time. Increase circulation, reduce swelling and relieve aching legs with this remarkable device. 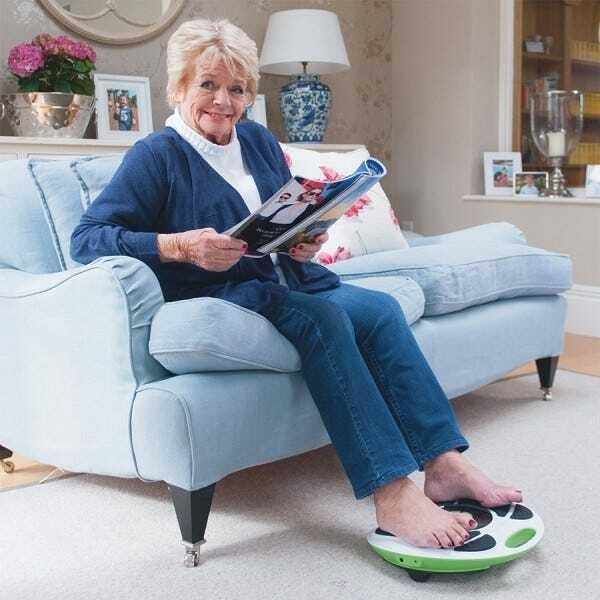 Simply plug it into the mains, find a comfy chair and treat yourself to better circulation and overall wellbeing! 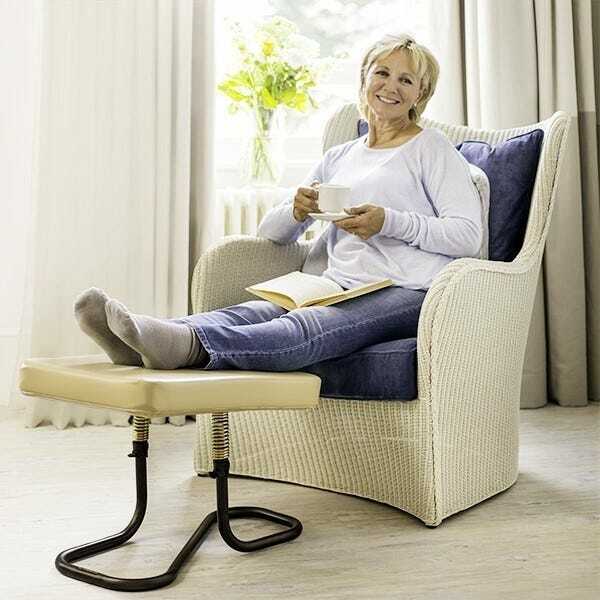 This exceptionally, comfy footstool is specially designed to reduce pressure on your legs and encourage healthy blood flow. It’s adjustable in height and tilts to a comfortable angle. 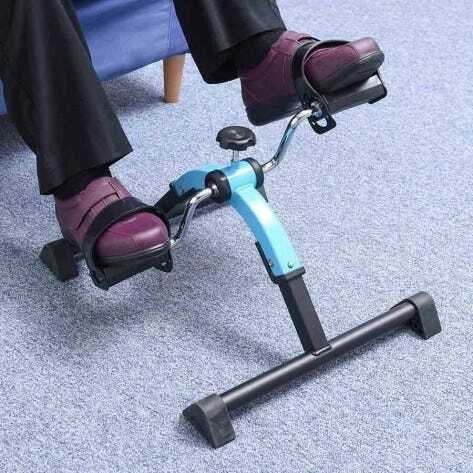 This lightweight, pedal exerciser is ideal for exercising leg and arm muscles and stimulating your circulation. The resistance can be easily adjusted so you can vary your exercise programme.